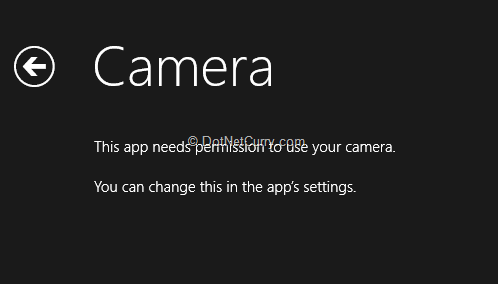 With the Windows 8 and 8.1 availability on the Tablet, an end-user can make use of an application to capture a picture and upload it. A business scenario could be that an accident insurance inspector can take snaps of the incident using his device and upload the images immediately to the insurance office for further processing. One important point here is that the operation is performed asynchronously . This is one of the new features of WinRT where API’s which may delay execution, are handled asynchronously. 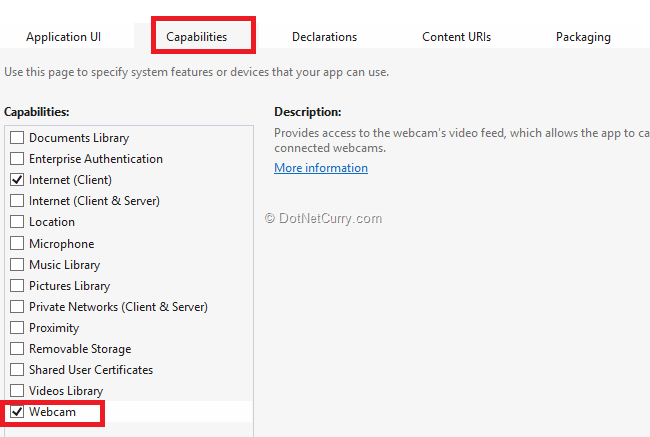 The ‘CameraCaptureUI’ class is used to capture single photo or video from the attached camera. 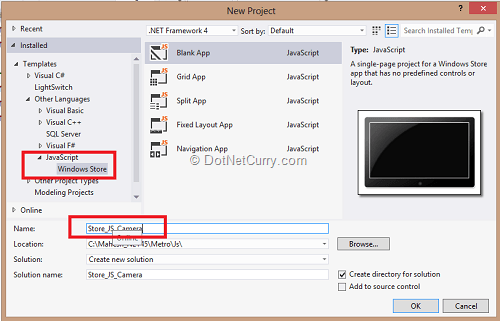 The CaptureFileAsync() method creates an operation object which displays the dialog box to capture a photo or video. ‘done’ represents the completion of the async operation which here in case displays the captured photo in the <img>. Conclusion: Windows Store WInRT applications provide a set of easy and developer friendly APIs to develop some cool applications. 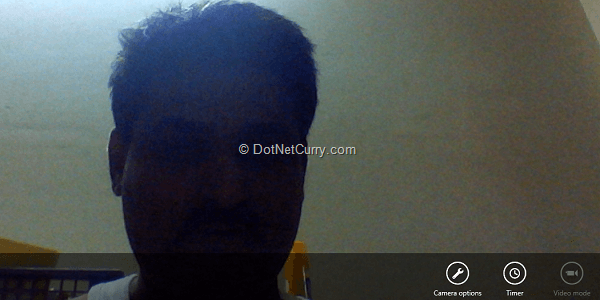 Sir,How can we assess external web cam using Windows Store App. ?